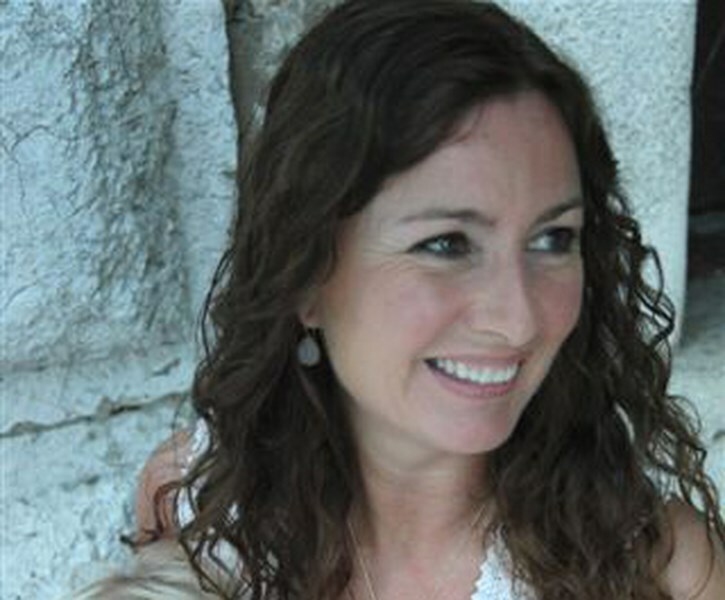 Since opening her shop in 1999, Tracy Kitching has travelled to India twice a year to source the unique treasures to be found at Opium and to design her collection of beautiful semi-precious jewellery. 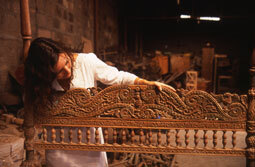 Tracy spends 5 weeks putting together each shipment, seeking out architectural antiques, colonial & tribal furniture, rare Tibetan tiger & dragon doors, decorative carvings and sculpture. 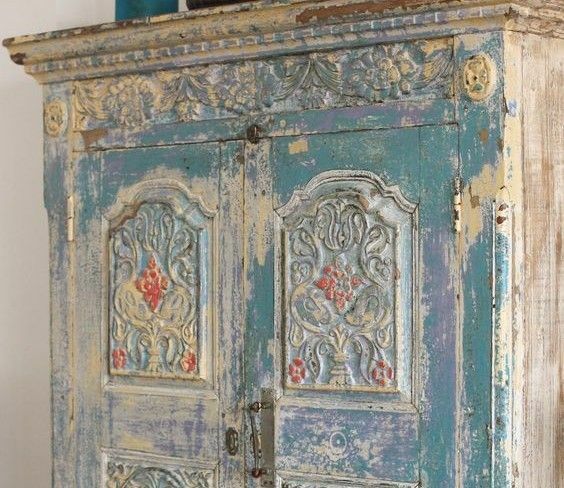 This can include significant pieces such as palace doors from Rajasthan, stunning carved doorway mirrors, 18th century sandstone jalis, Tibetan doors, colonial beds from Calcutta and planters furniture from Kerala. The beautiful and sometimes idiosyncratic sculpture sourced for the store includes sandstone statues of the Buddha, Ganesha and other Hindu Deities, marble Jain Buddhas in deep meditative poses and antique Elephants, Horses & Nandi Bulls in stone, marble and teak. Other popular antique finds include colonial porcelain doorknobs, old spice boxes, Lakshmi temple oil lamps for wealth & luck & golden Tibetan ‘singing’ bowls. 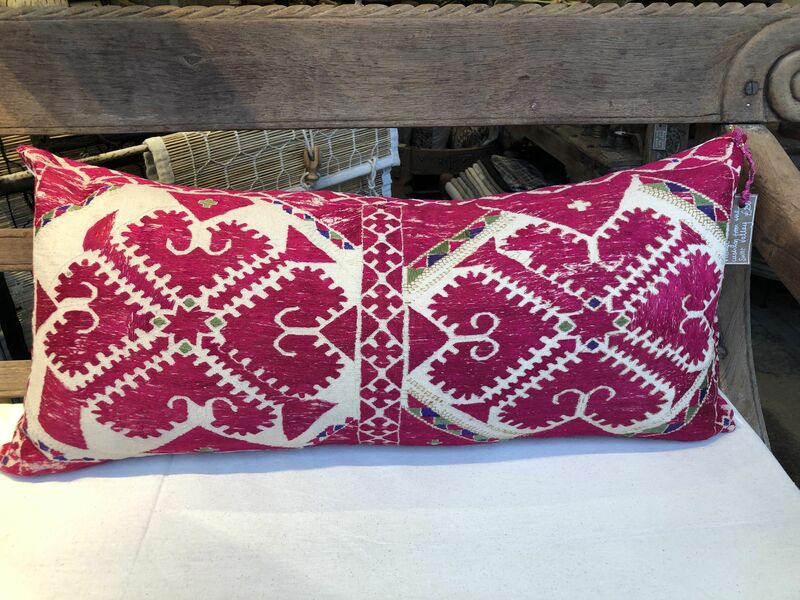 Tracy also designs a cushion range for the shop using antique tribal mirrorwork textiles from Gujarat and vintage embroidered pieces from Pakistan. She re-works the textiles with vintage French linen, making each cushion a unique piece. India, and particularly Jaipur, is famous for its wealth of semi-precious stones and jewellery ateliers. Inspired by these fabulous jewels and the beautiful antique tribal and Mughal pieces sourced on her travels, Tracy began designing a small collection for the shop. This was an immediate success and over the past 12 years, her unique jewellery designs have become a signature of Opium and are much in demand. The emphasis is on delicately cut stones with fabulous clarity and colour at affordable prices. As part of her collection, she chooses semi-precious stones to mirror precious stones...kyanite for a blue sapphire look, green onyx for emerald and treated spinel to give the blue-black lustre of black diamonds. 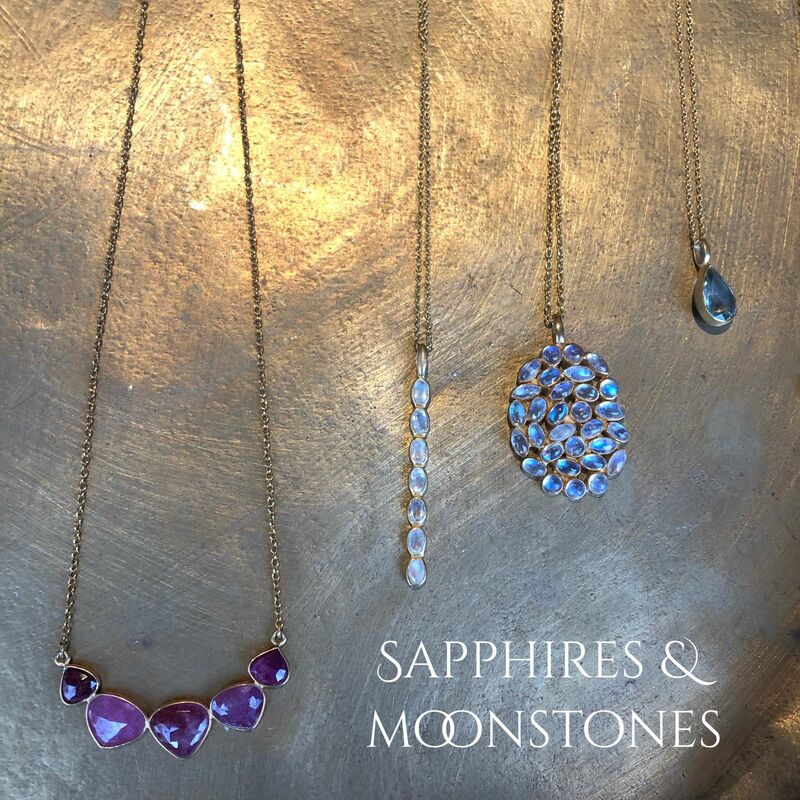 Many of her necklace and bracelet designs are created using healing stones and antique Hindu & Buddha pendants to bring protection and good fortune to the wearer, with no two pieces the same. Tracy particularly favours tourmalines, rubies, emeralds, rainbow moonstone, labradorite, kyanite, blue opal and silver diamonds and is constantly adding new stones and varying subtleties of colour to her range. Tracy designs a collection in both 18 carat gold and in 18 carat micron plated gold. Opium also likes to support fine contemporary works by craftspeople in the villages and towns of Rajasthan, Orissa, Gujarat & Uttar Pradesh. These include beautiful bed throws in hand-worked cotton applique and silk; hand block-printed quilts from Jaipur; white marble lotus bowls and planters; appliqued garden parasols from Orissa; hand carved Jali soapstone candle holders & exquisitely hand embroidered kaftans from Lucknow. We personally source and oversee the restoration of all antique pieces and work directly with artisans, NGO’s and Self-Employed Women’s Associations to create our beautiful jewellery and contemporary crafts. 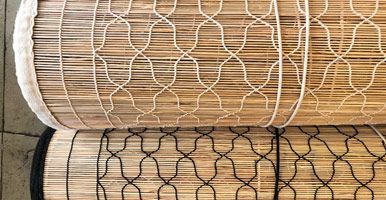 Please be assured that an ethical and fair trade policy is at the foundation of our sourcing in the Indian sub-continent. To find out more about Opium and how it all began, you can read the Mail on Sunday YOU Magazine and the Financial Times Cult Shops articles.